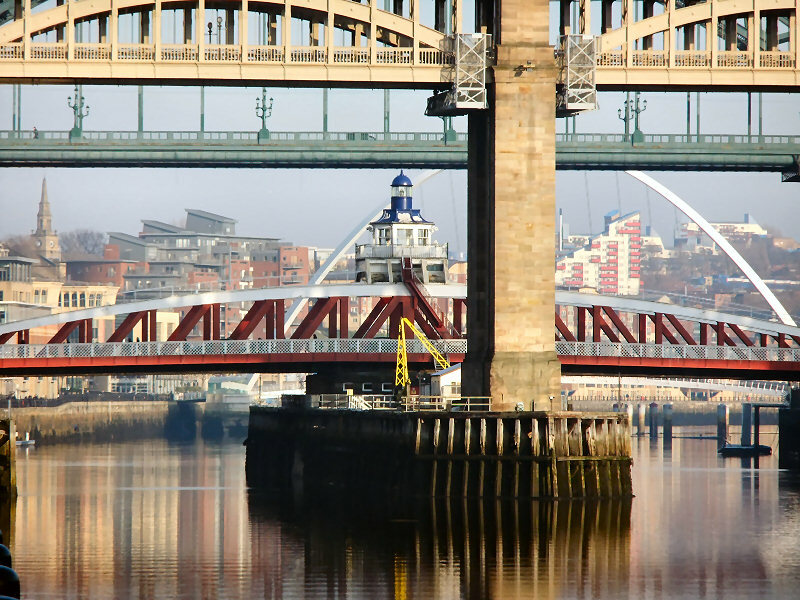 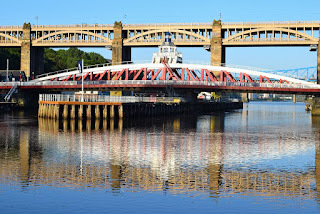 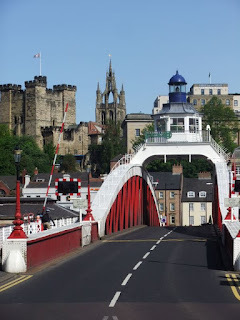 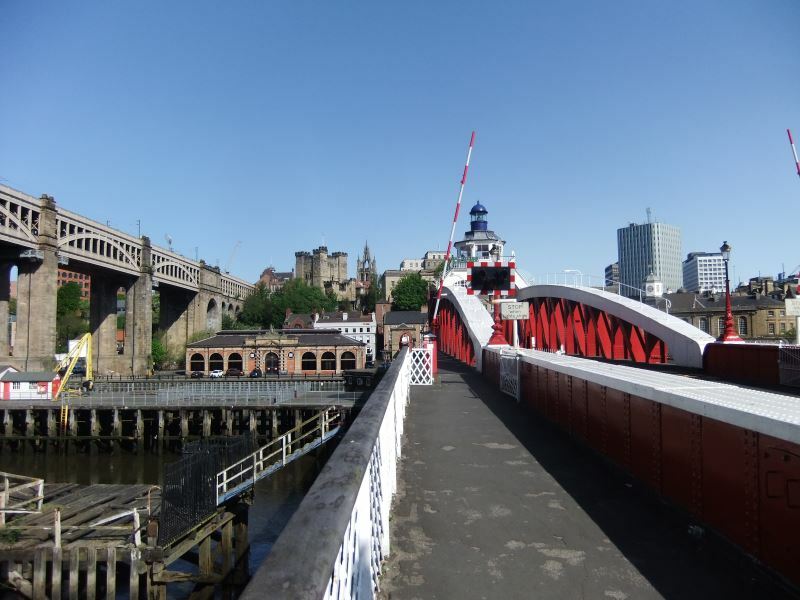 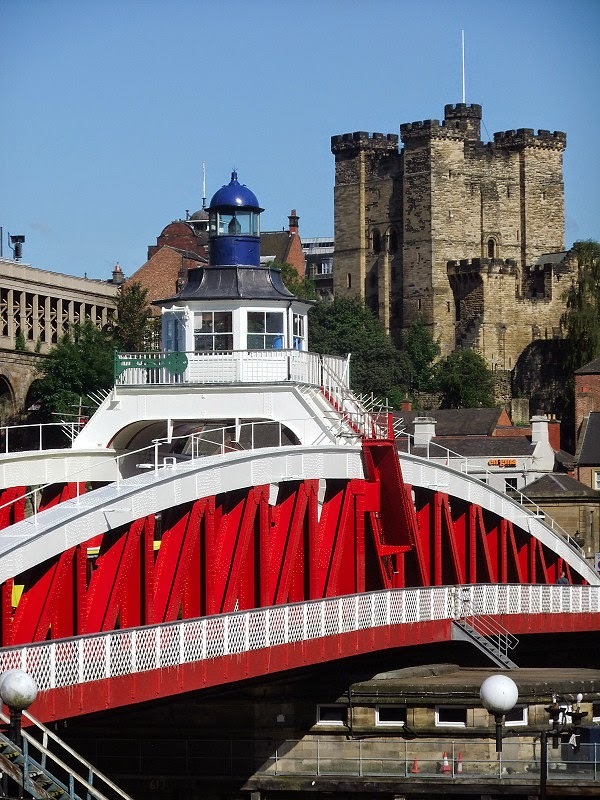 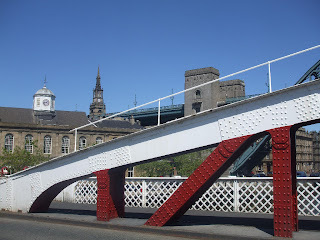 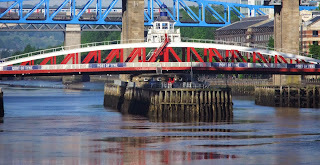 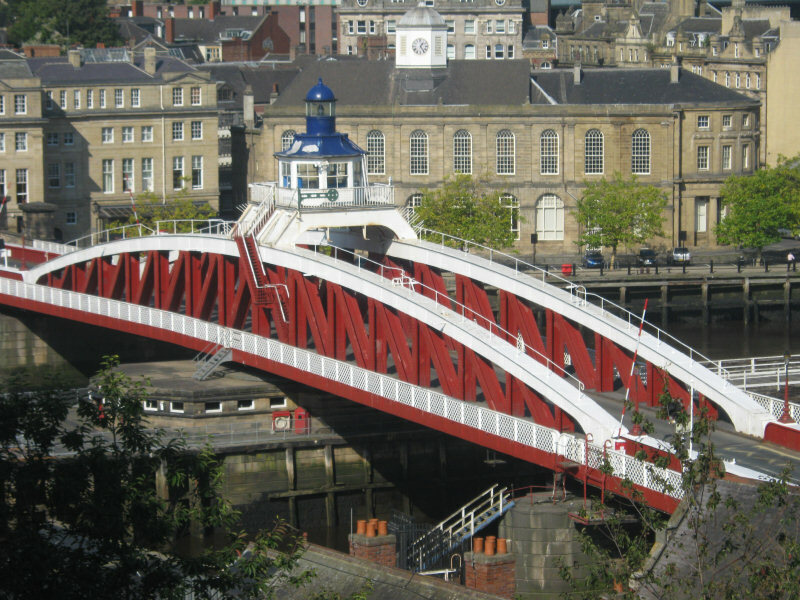 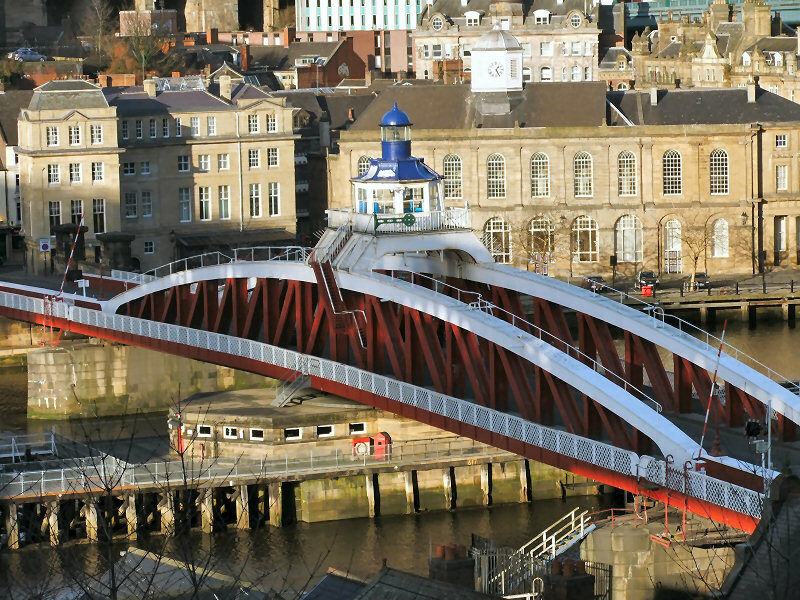 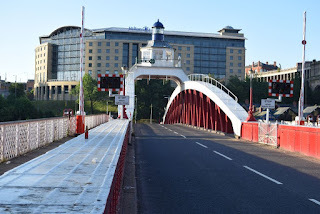 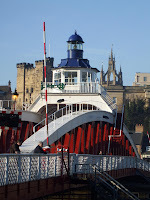 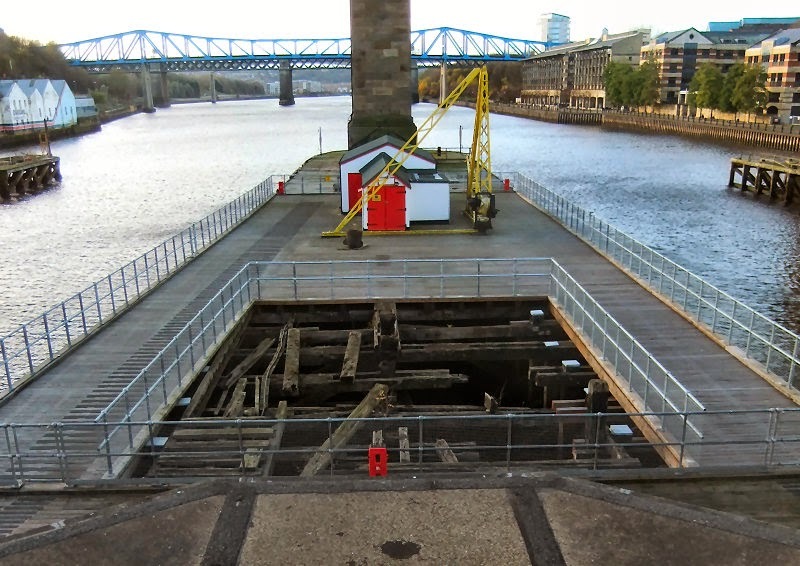 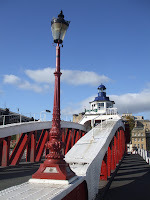 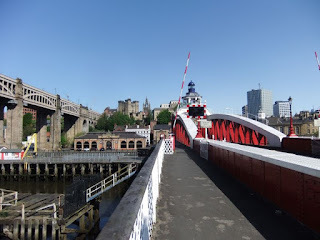 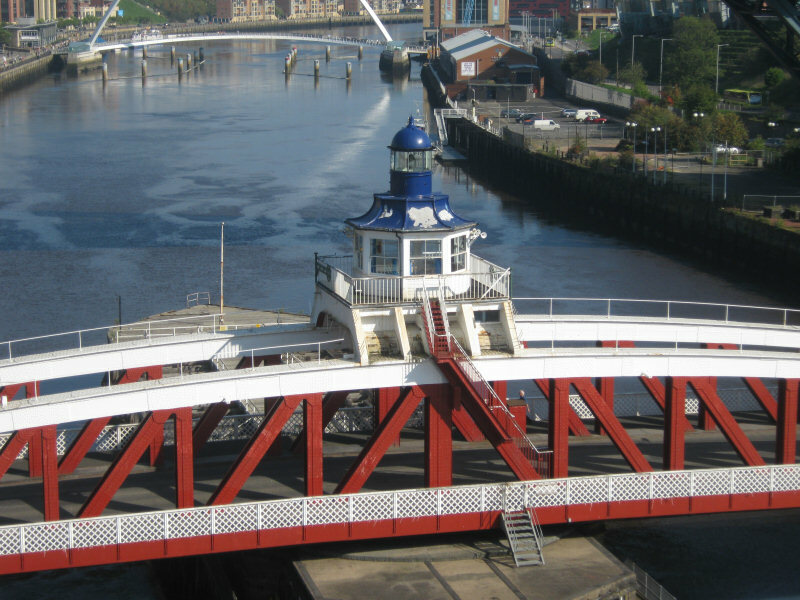 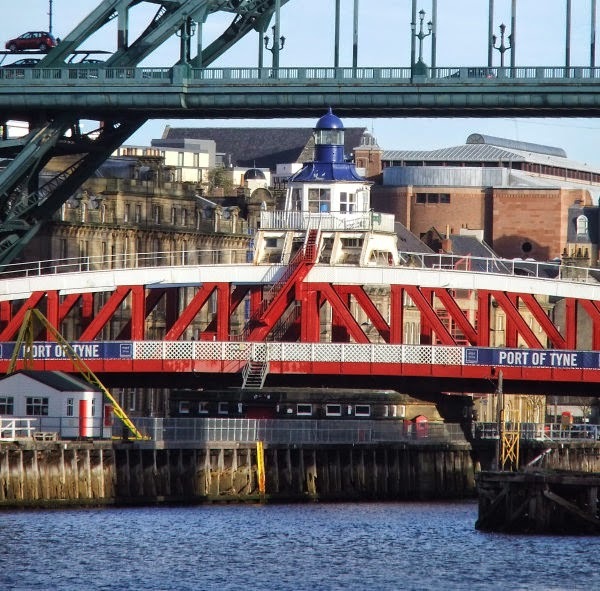 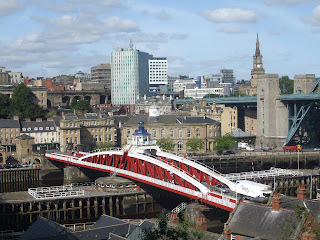 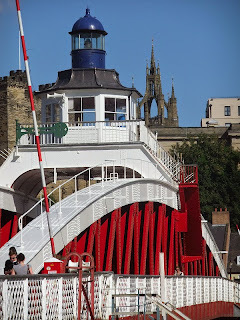 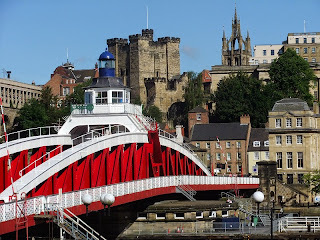 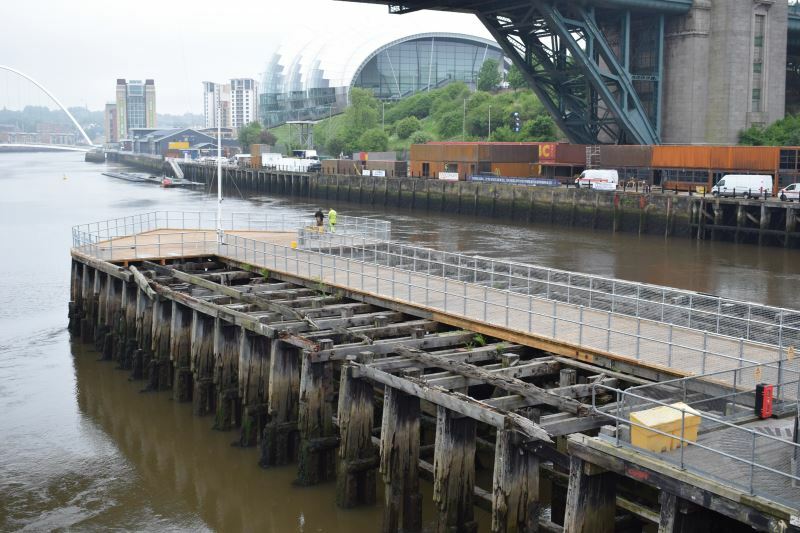 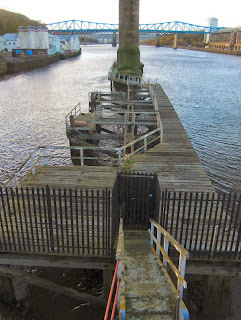 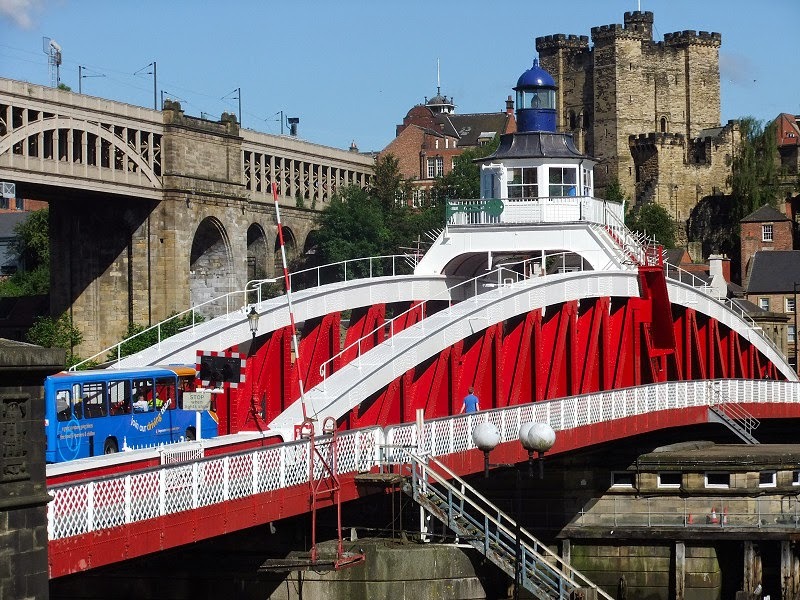 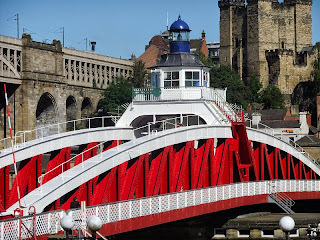 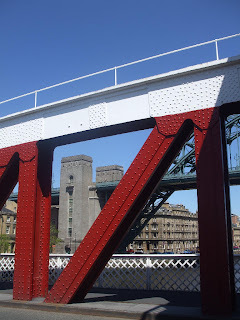 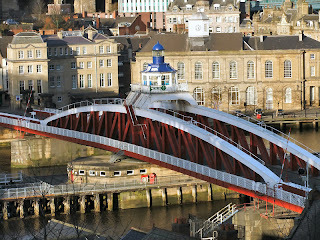 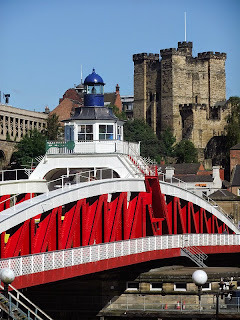 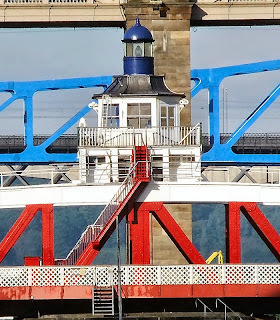 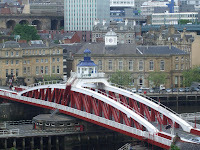 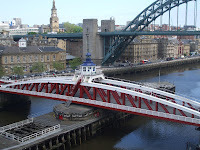 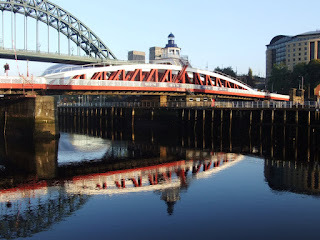 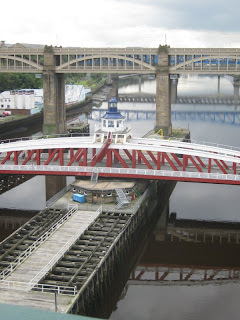 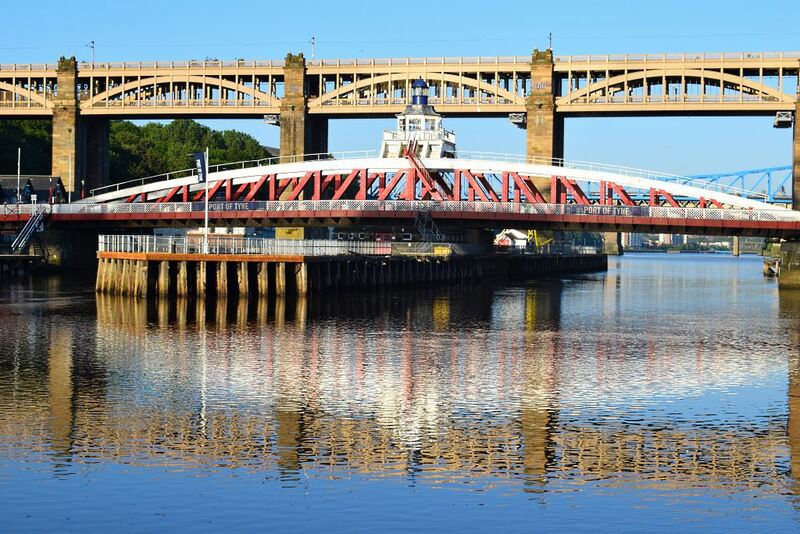 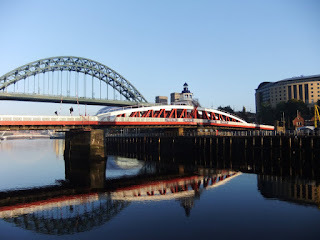 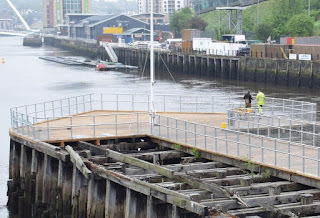 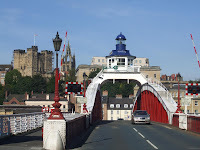 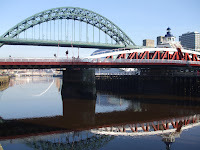 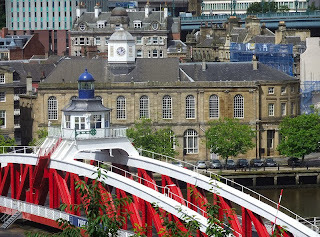 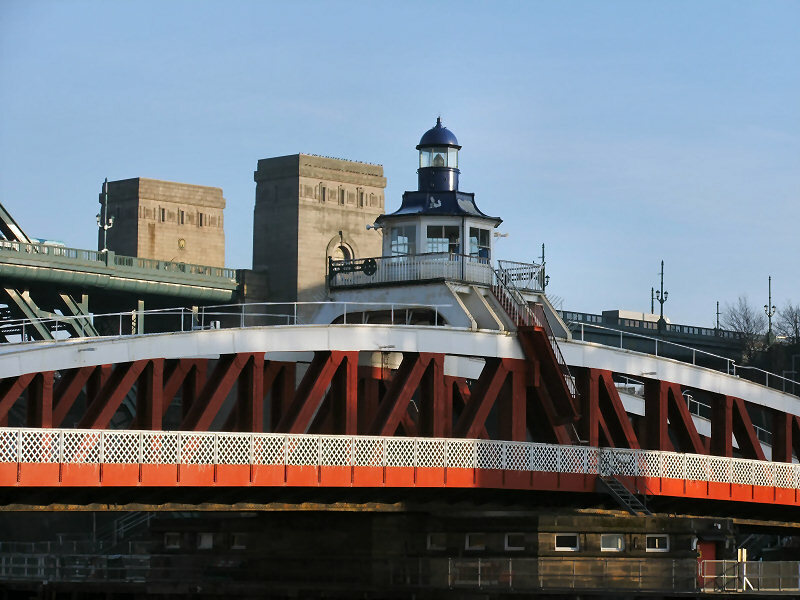 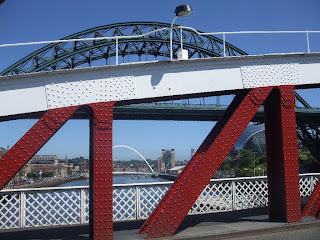 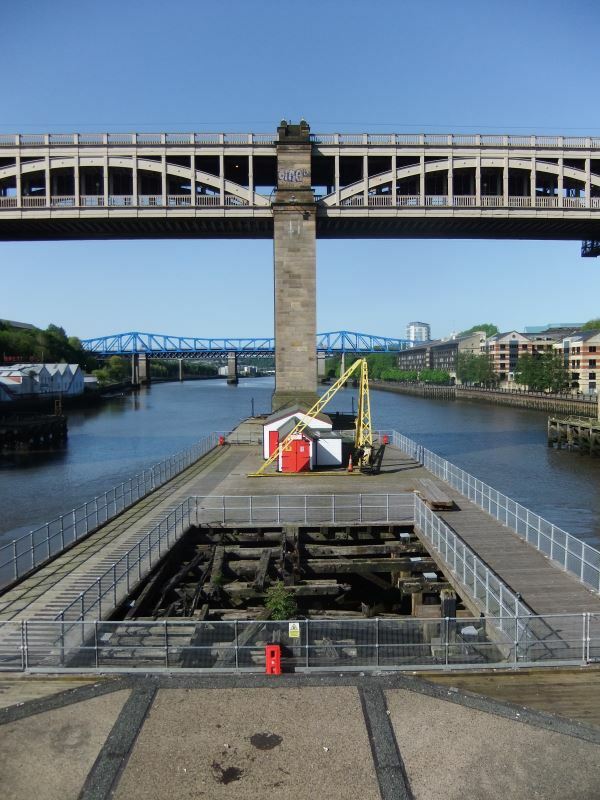 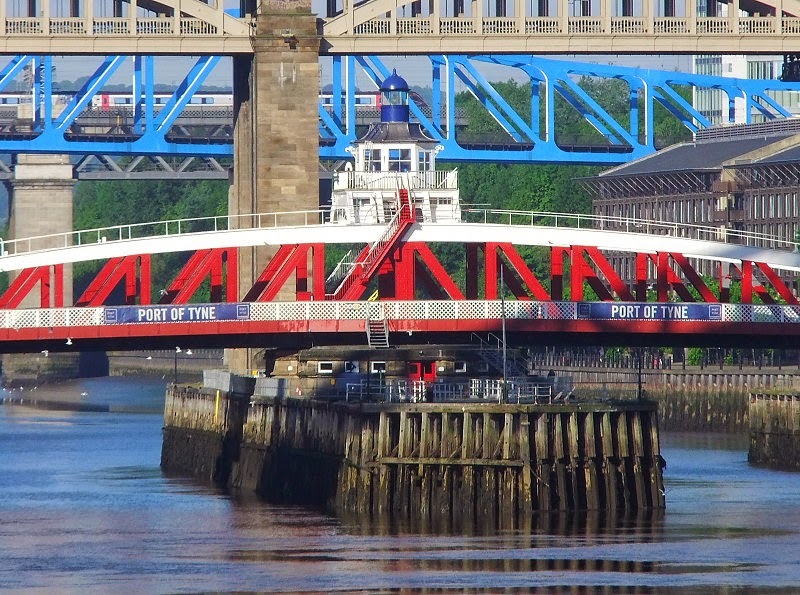 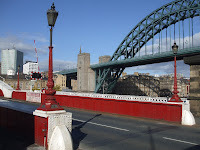 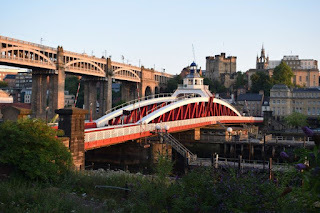 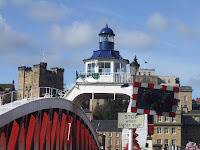 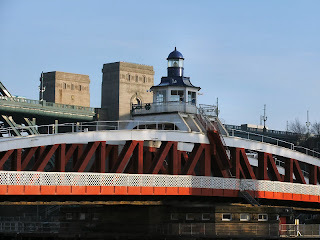 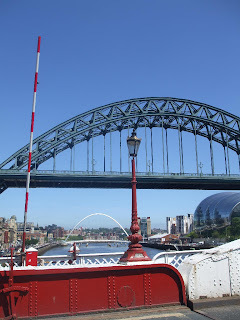 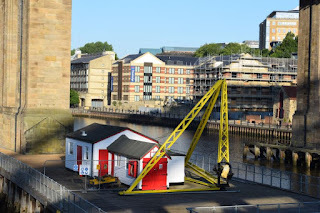 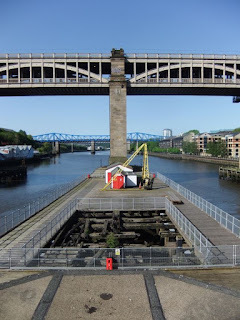 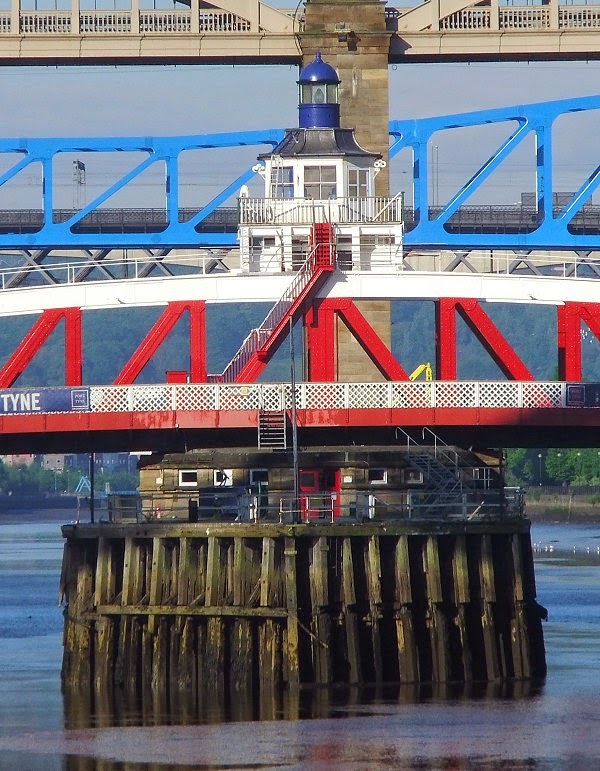 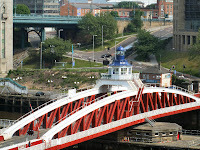 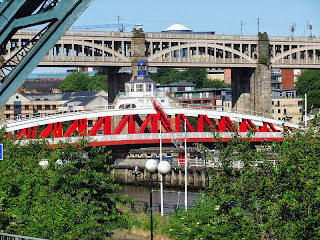 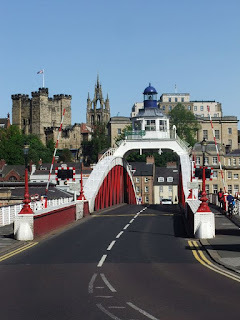 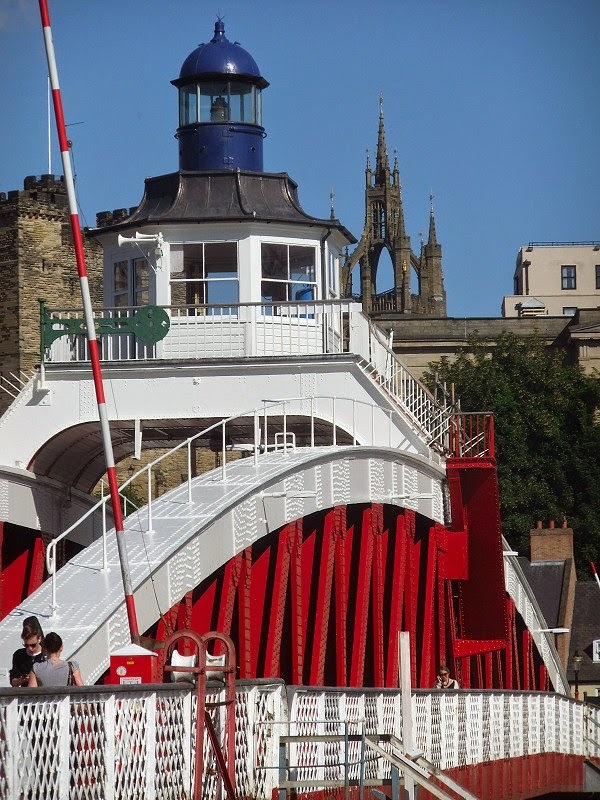 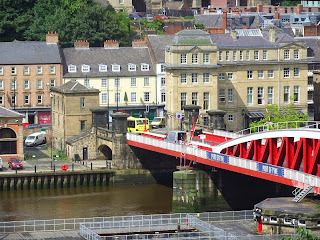 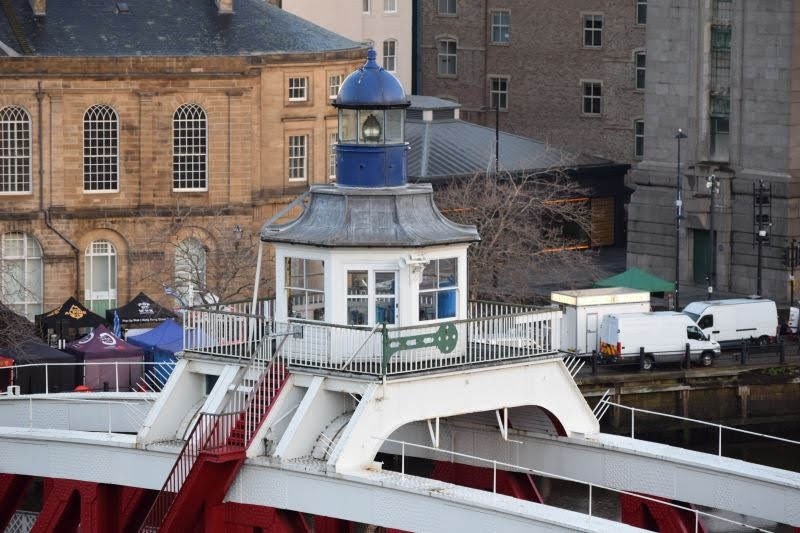 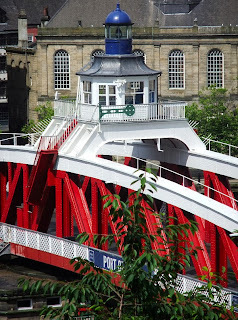 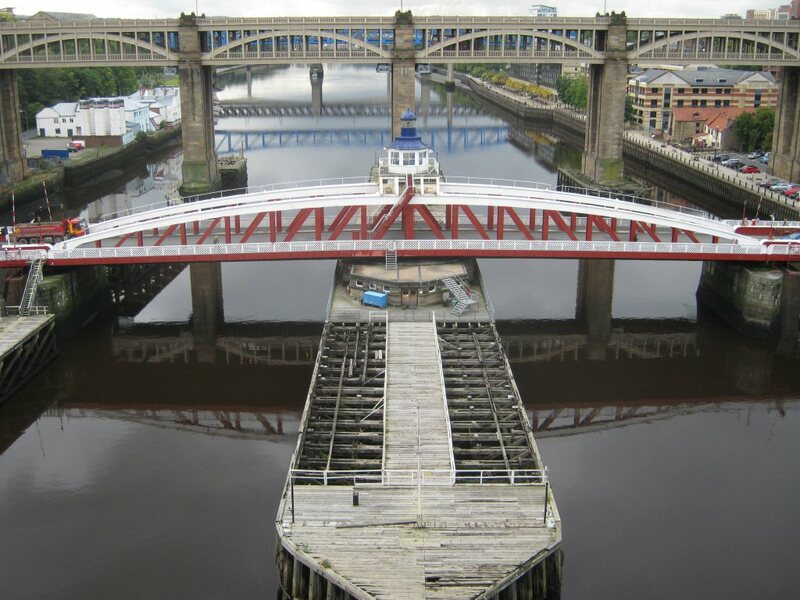 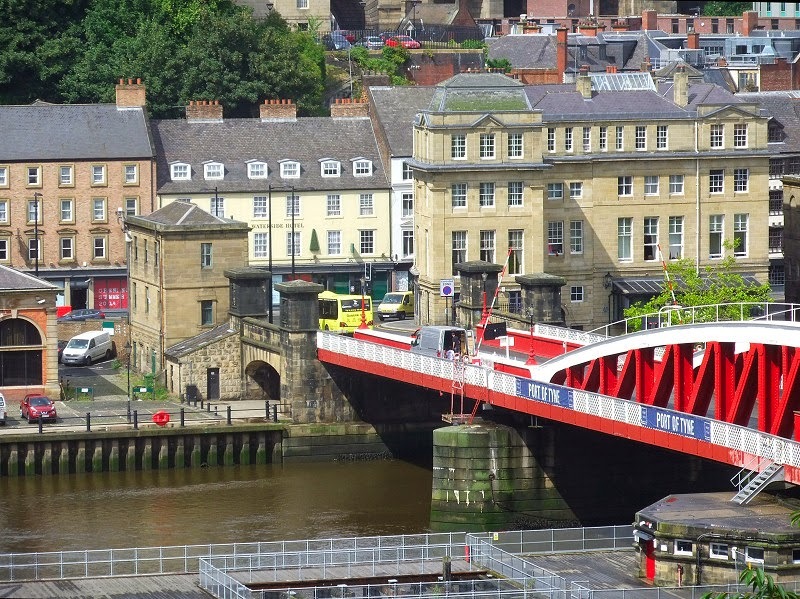 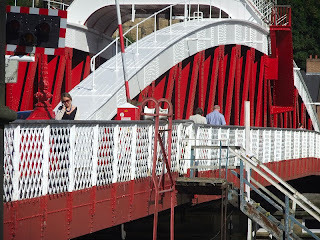 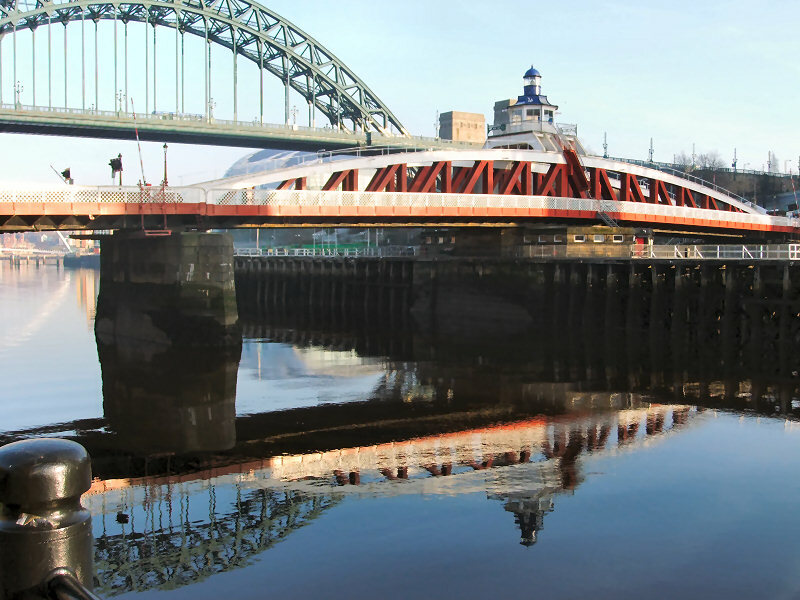 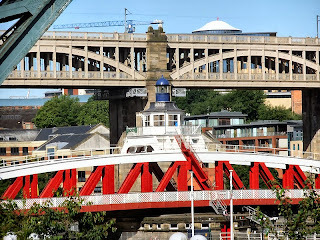 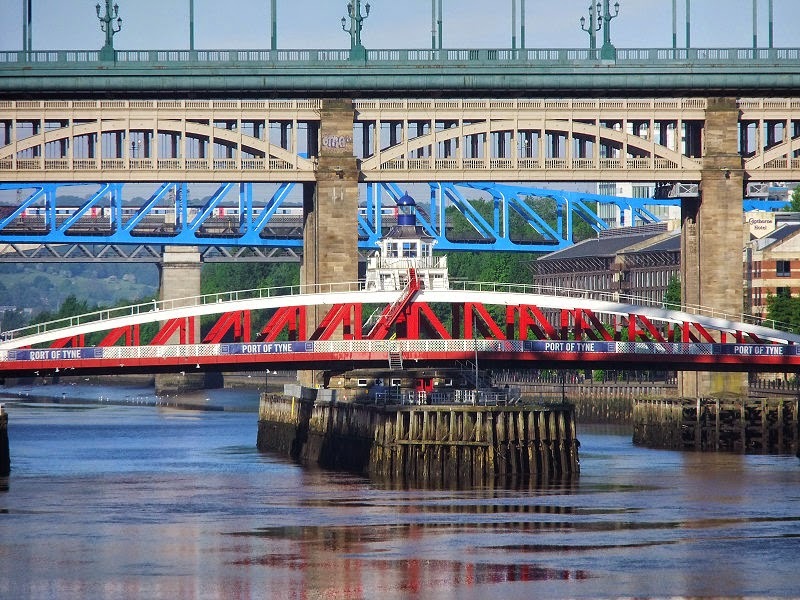 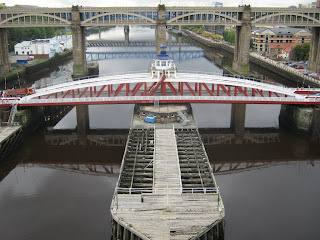 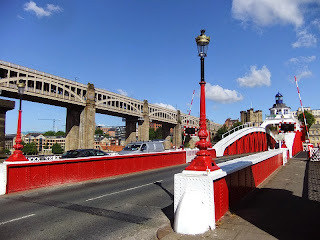 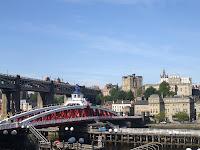 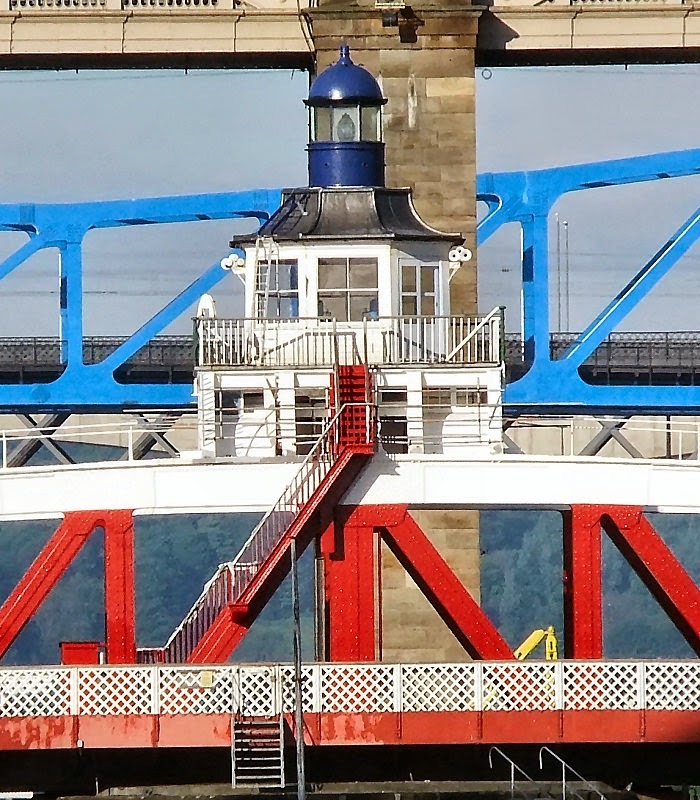 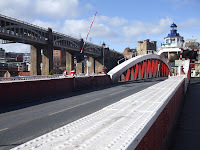 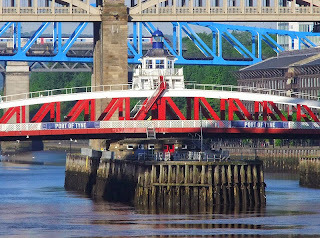 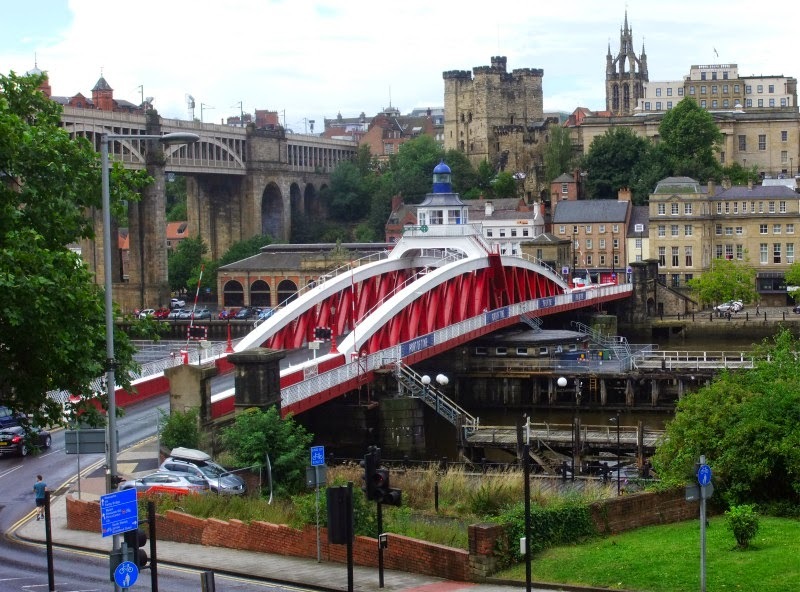 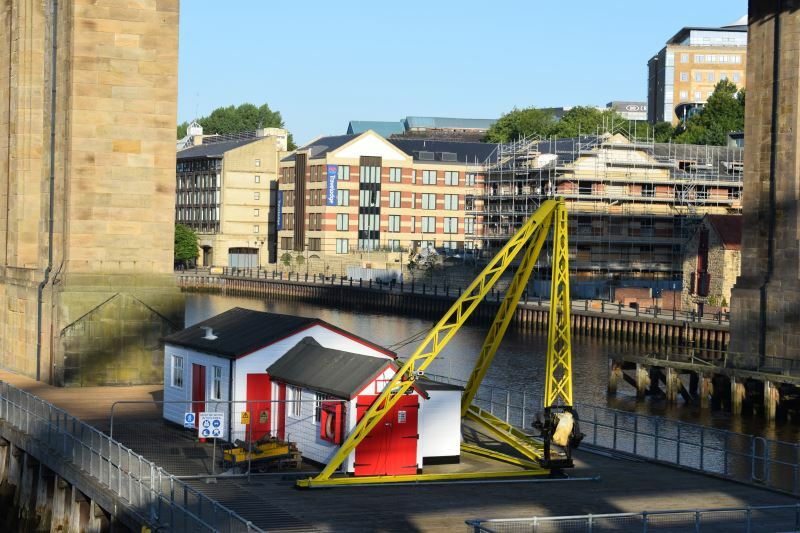 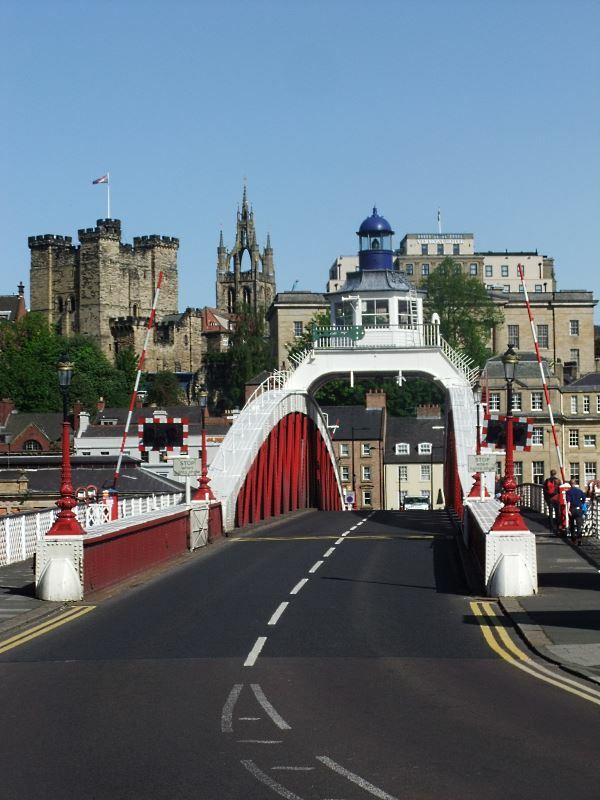 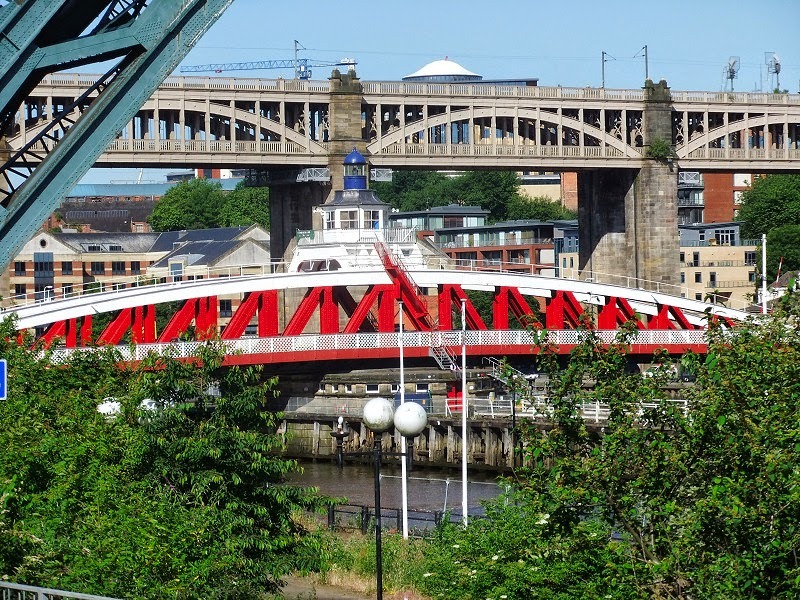 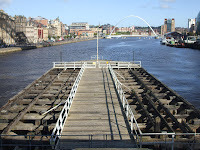 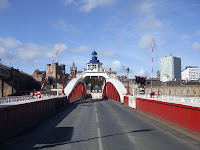 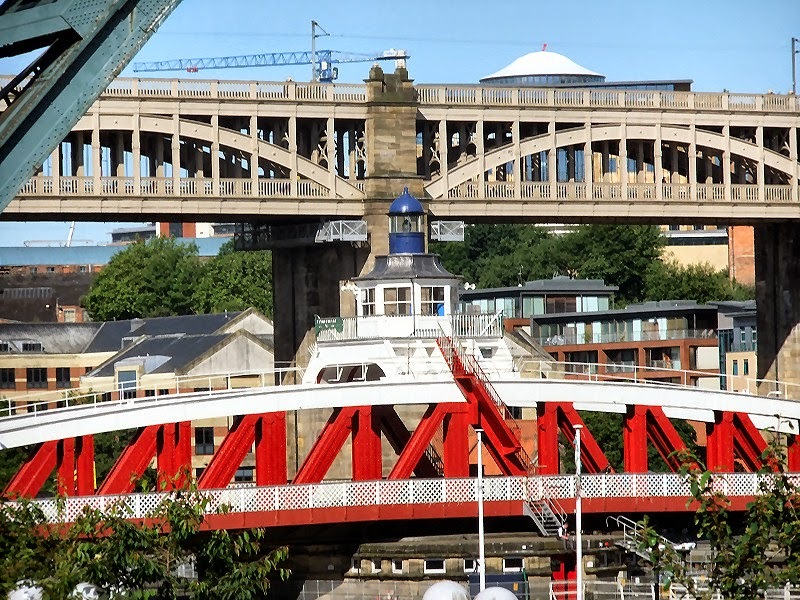 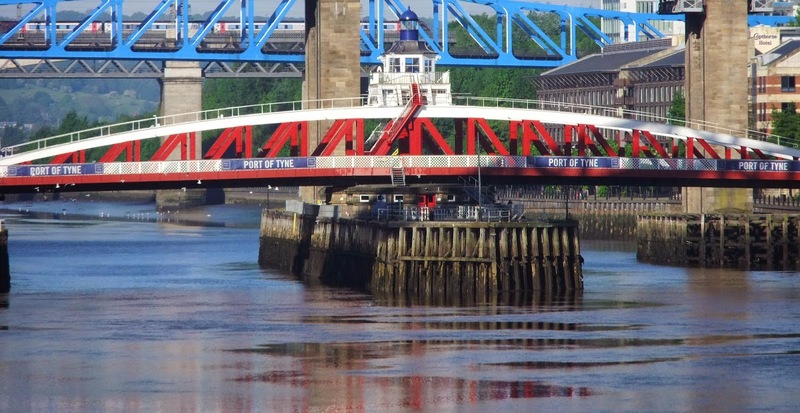 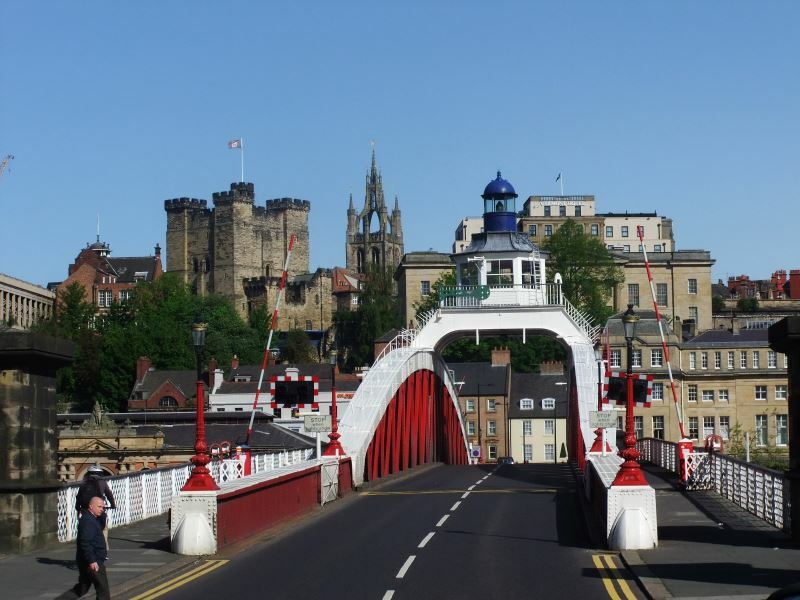 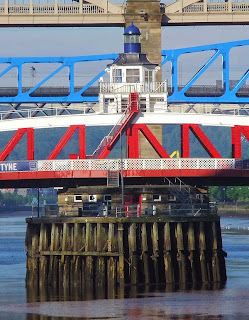 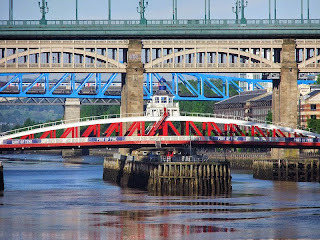 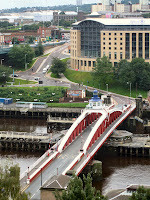 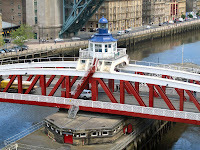 The Swing Bridge was built by the Tyne Improvement Commission, under powers conferred by the Tyne Improvement Act of 1861, as part of their overall plan for improving navigation and expanding trade by opening the upper reaches of the river to larger vessels. 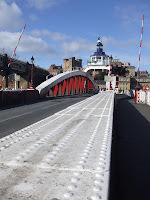 The bridge was designed and constructed by Sir W.G. 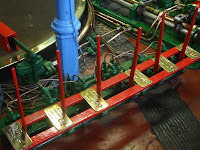 Armstrong and Company Limited of Elswick, the work being begun in the year 1873. 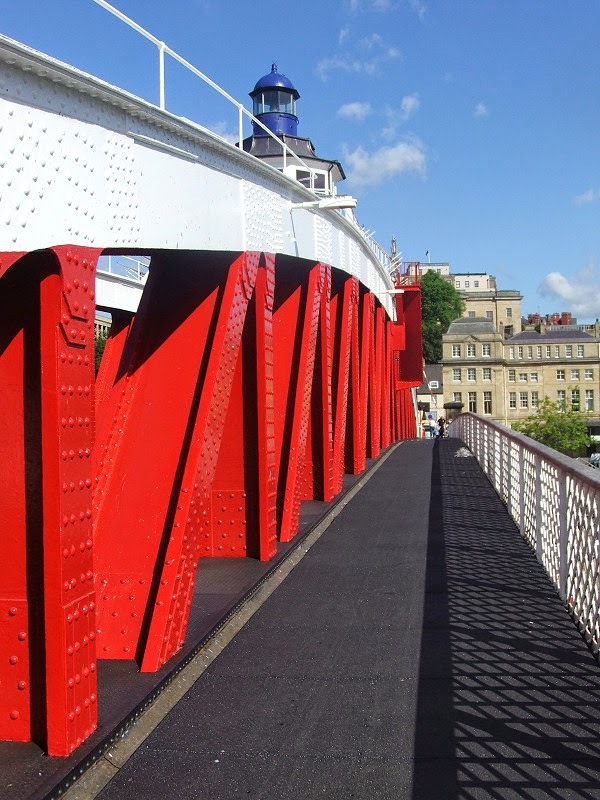 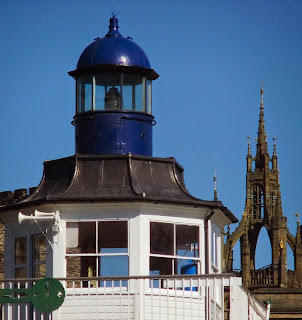 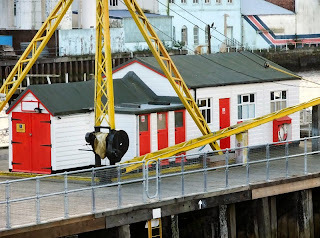 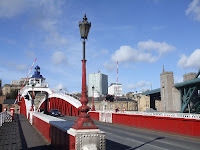 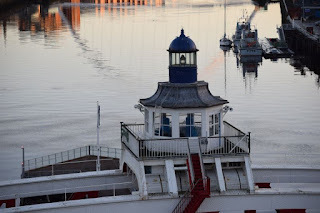 It was first used for road traffic on the 15th June 1876 and opened for river traffic on the 17th July 1876. 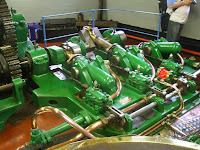 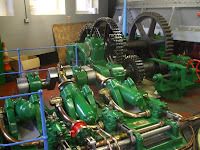 The engine room taken on a visit during Heritage Open Days in 2008. 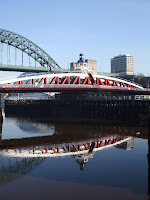 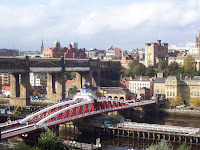 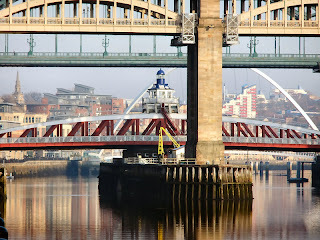 What a fantastic page of facts, pics and a vid clip of my favourite river Tyne bridge! 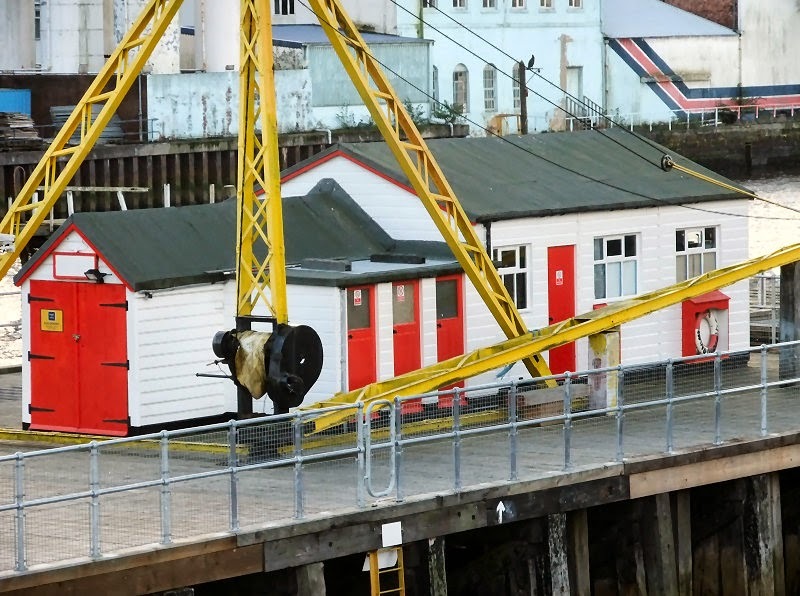 Sadly to say I've never seen it swing in person, at least not yet. 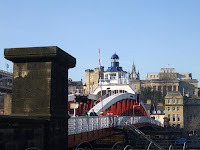 Excellent site all round :) Do you have any plans to do a history or fact list on the other bridges?